Birmingham Indian Film Festival Turns Five! The Birmingham Indian Film Festival is thanks patrons for continued support as it returns for its 5th year. 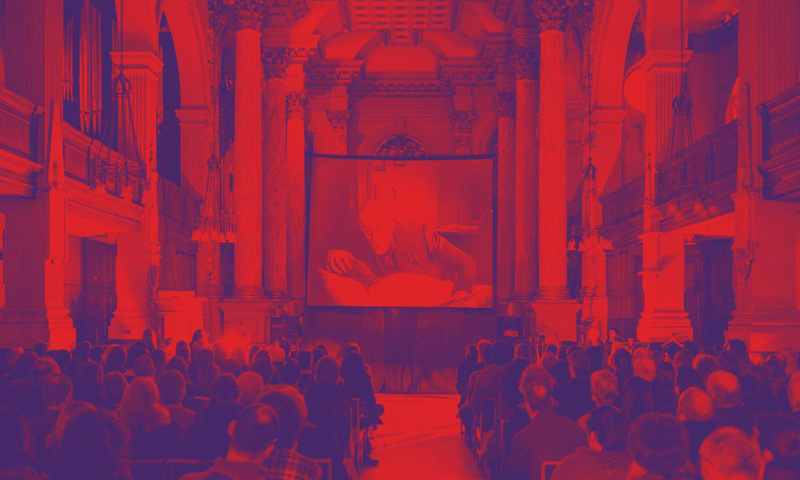 On Friday 21 June, they will reveal a new programme of independent films – save the date! If you can’t wait, here’s how you can get your fix of independent South Asian cinema until then. BIFF, Sampad South Asian Arts & Heritage and Birmingham City University come together with Film Hub Midlands, Saathi Nights and Brum Asians LGBT to present a one night celebration of the South Asian LGBTQI+ experience through film, dance and conversation. Oscar winning documentaries, Saving Face and A Girl in the River, are part of this debut touring festival that arrives in Birmingham this month. Features include Lakeer, a love story set against the backdrop of partition and Josh which includes a Q&A with director Iram Parveen Bilal. Eaten By Lions won the Audience Award at the Bagri Foundation London Indian Film Festival. It was also hugely popular at our screening last year. It stars The film stars local talent Brummie comedienne Janice Connolly aka Barbara Nice and Antonio Akeel. Plus, Britain’s Got Talent’s Jack Carroll as well as Nitin Ganatra, Asim Chaudhry and Johnny Vegas. We’re always grateful for the support we receive – so a massive thanks to all our sponsors and partners. You can get involved as a sponsor of Birmingham Indian Film Festival. You’d have your logo sitting alongside BCU, Birmingham Airport or Asian Business Chamber of Commerce. You could also just place an ad in our programme then do get in touch. We’d love to hear from you! Don’t keep Birmingham Indian Film Festival to yourself, share with your family and friends and get them to sign up here. Follow Film Birmingham on Twitter and Facebook.